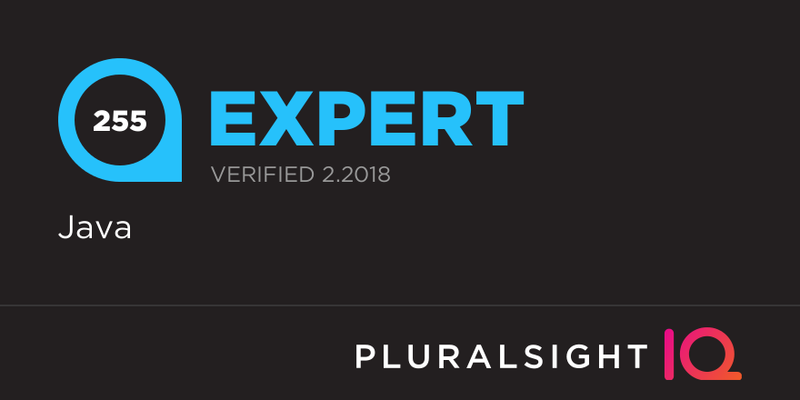 I'm responsible for running Java courses for future developers. 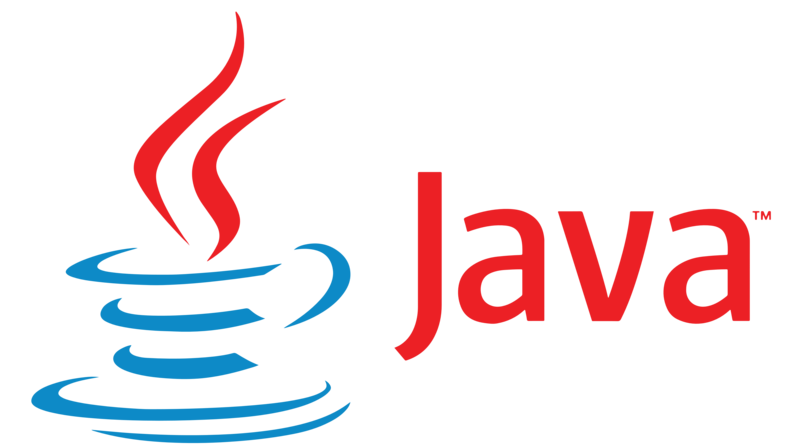 I'm the founder and Java software developer in my own software house. We specialize in creating custom applications following Domain-driven design and Test-driven development. In my free time I’m a computer science PhD student. I’m the co-author of scientific articles regarding machine learning, data mining and software quality. I’m currently working on finding scientific methods of measurement Domain-driven design impact on software quality. I was running Java software engineering classes for students at Nicolaus Copernicus University in Torun, Poland. DDD workshop about designing complex domain models in DDD. Pragmatic introduction to TDD using JUnit 5. 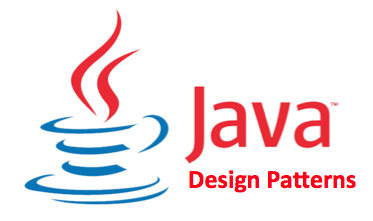 Building Java EE software using design patterns and UML dedicated training for ZETO Koszalin company. Creating efficient software in Java dedicated training for ZETO Koszalin company (2nd edition). 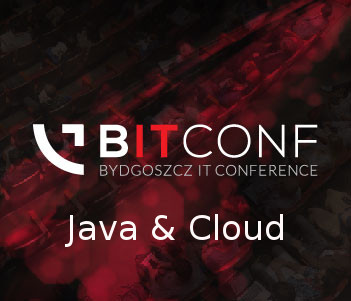 Creating efficient software in Java dedicated training for ZETO Koszalin company. TDD dedicated training for JSQL company. Pragmatic TDD workshop at bITConf 2018 conference. 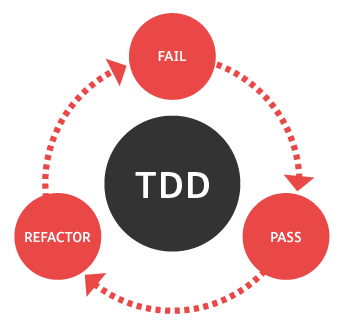 Introduction to TDD based on famous FizzBuzz code kata problem. A speech about the limits of testability for Polish developers at Bydgoszcz Java User Group. 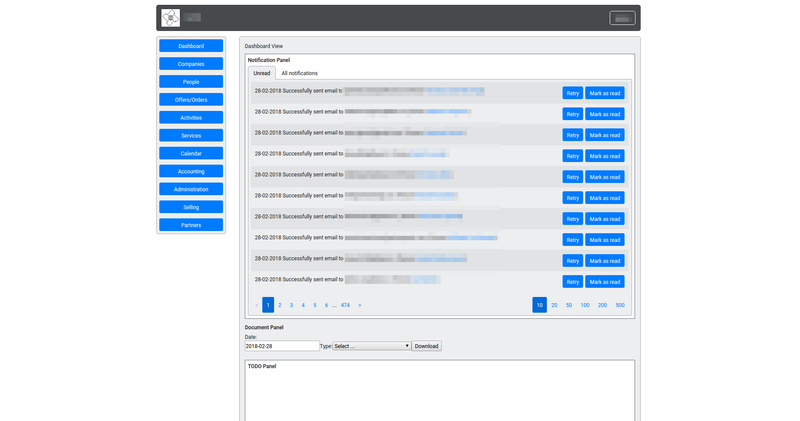 Custom application to manage certificates and patents for my client. Where to write tests for a Frontend/Backend application? 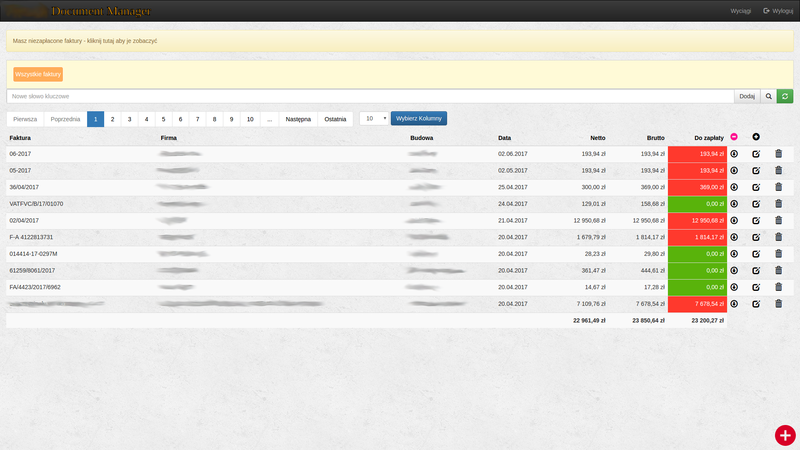 This is a specialized invoicing application, designed according to the business rules of my client from construction industry. I gathered project requirements, prepared business specification, created a prototype and finally built the working product. Thanks to the short feedback loop (1 to 2 week-long sprints) and Domain-driven design approach we managed to create a software which completely satisfied specific business needs of the company. 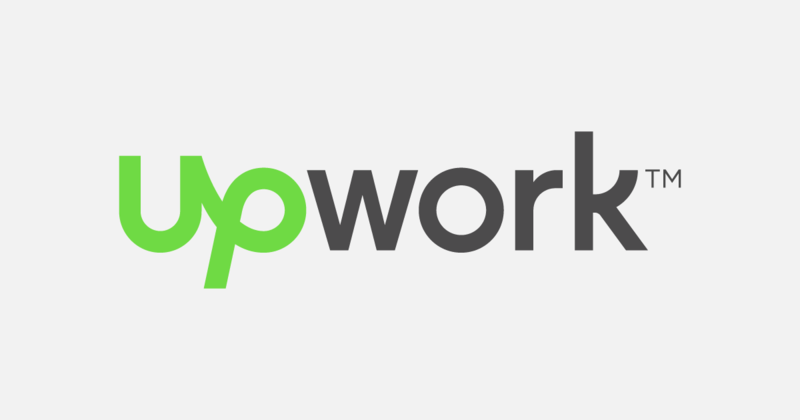 Project was built with Spring Framework, MongoDB and AngularJS. I've been working as a freelance software engineer since 2012. 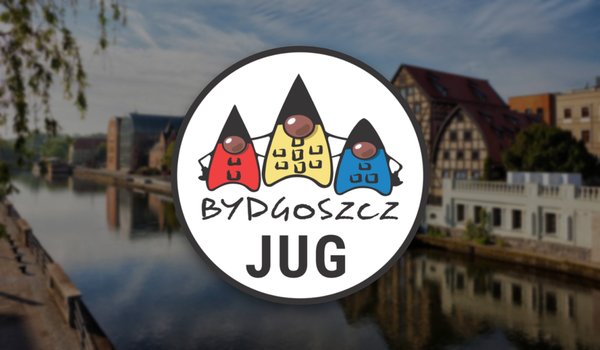 I joined Bydgoszcz Java User Group and gave a lecture about building aggregates in Domain Driven Design. EyeCanType is made for people whose only way to communicate with others is their eyes. EyeCanType uses normal web camera (no special hardware required!) to allow users to write on a computer by only looking at the screen. Another project of my idea. EyeCanType is a proof of concept prototype application to allow writing using just your eyes. The project was created at Startup Weekend hackathon and received 2 out of 3 available prizes (audience's award and best pitch award). Project was created using OpenCv library. My responsibility (together with my colleague) was to adapt the eye pupil tracking algorithm to our needs, so it was possible to translate data to letters on virtual keyboard. I created also a simple Java application to bridge everything together. Our prototype was extremely well received and made a lot of noise in our area (media, newspapers, interviews, new opportunities & contacts etc.). Create tutorial for any application in less than 20 seconds! Slidetorial helps you to create simple tutorials for complex software. 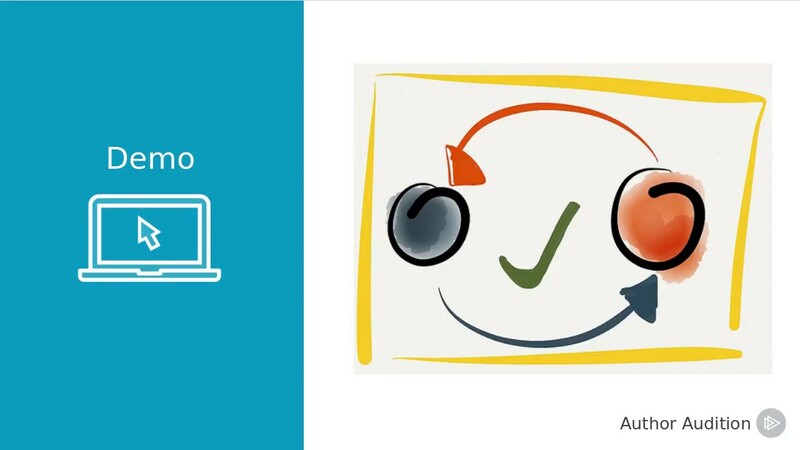 Build step-by-step online tutorials for any application in the blink of an eye. Thanks to Slidetorial, you can effectively share software knowledge in your company or create easy-to-follow tutorials for your customers. Don’t waste your time and money on creating complicated software guides and focus on what’s really important for your company! 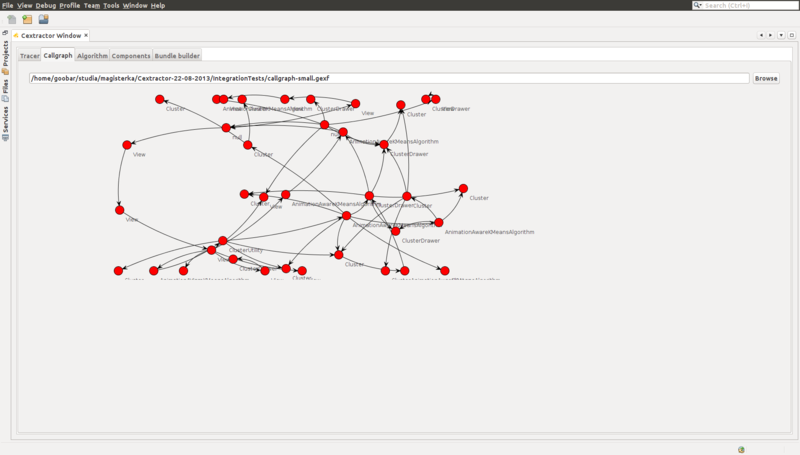 I'm the co-author of scientific paper regarding open source workflow patterns. The result of our work was presented at Advances in Databases and Information Systems 18th conference. Github is one of the most popular repository sites. It is a place where contributors come together to share code, ideas, thoughts and report issues. By using topic modelling applied to comments we are able to mine plentiful interesting information. Three aspects of an open source project mostly attracted our attention: the existence of a ”Core Team’” - small number of developers that have the most contributions, the prevailing popularity of topics related to bug fixing and the continuous development of project without significant iteration phases. Pizza Friends app helps you to easily split restaurant bill with your friends when you go out for a pizza. 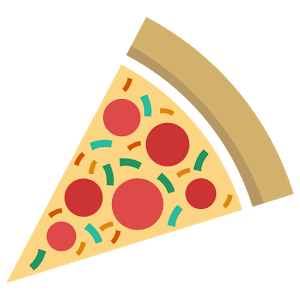 Pizza Friends is my first serious Android application. The project was build entirely by myself, including coding, design, UI & promotion. The goal of the project was to learn how to create professional Android apps. The NetBeans plugin to automatically extract OSGi components from object-oriented applications. This project is the practical part of my master thesis. The plugin uses a sophisticated genetic algorithm to automatically group classes into components based on how tightly they are coupled together. I was responsible for Unix systems administration, configuration of network services, taking care of servers and helping staff solving technical problems.